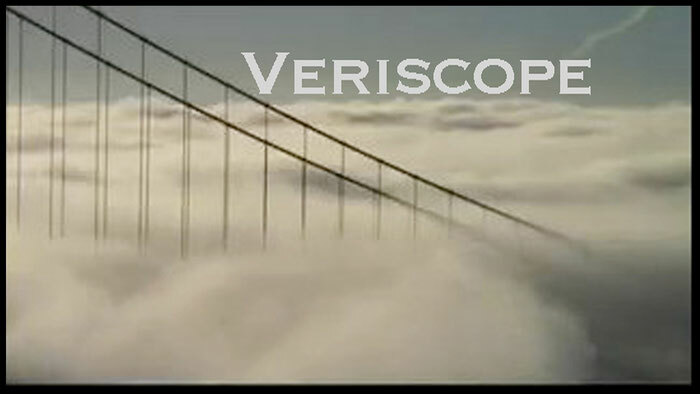 Veriscope Productions is an independent production company producing documentaries and stories for television, the Internet and theatrical release. 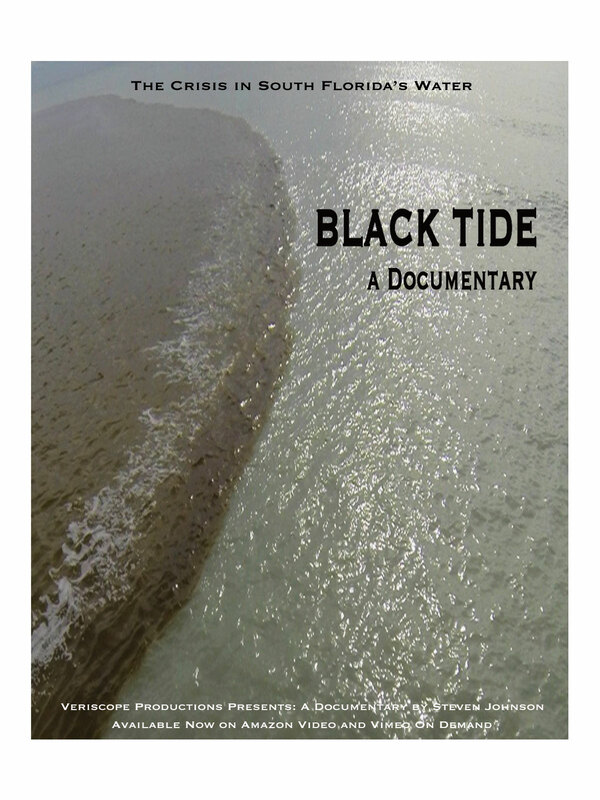 Black Tide, a documentary on South Florida's ongoing water crisis, is now available on DVD, Amazon Video and Vimeo On Demand. DVDs of our documentaries are available in our store and on Amazon.com. Our latest project is a look at Trump's environmental policies. Contact us for more info. Stream Zombicon, Delta Blues, and How Obama Won the West on demand on Vimeo. Contact us about out screenplays for sale (see below). Read the blogs for Delta Blues and Battle for the Klamath. Check our YouTube Channel and Streamscope for our latest online stories. Battleground - A marine faces something "extra" on the battlefield. The Zone - A thriller set in North and South Korea. Doubleback - Betrayal and revenge in San Francisco. Look to the West - A troubled veteran enters a complicated political race. Redwood Empire - Environmental radicals take over a town in California. Man on Fire - A Washington lawyer stumbles into a treacherous situation.